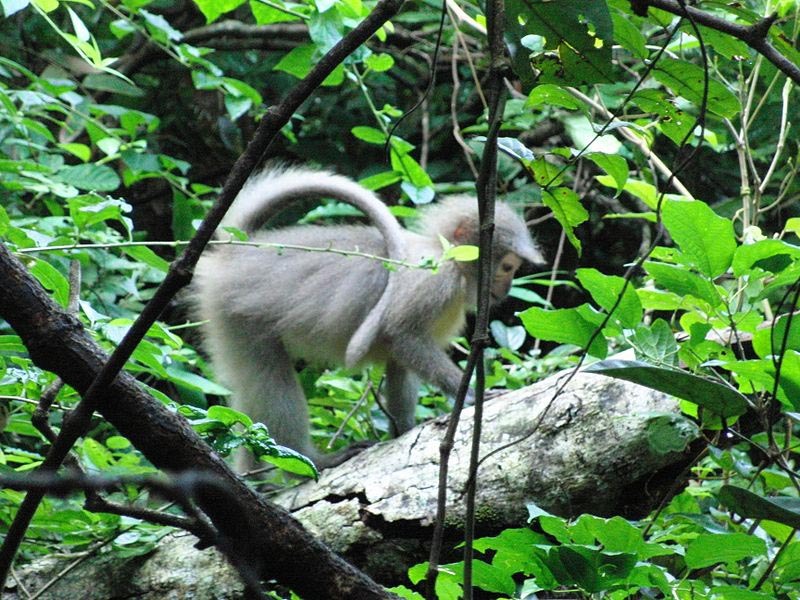 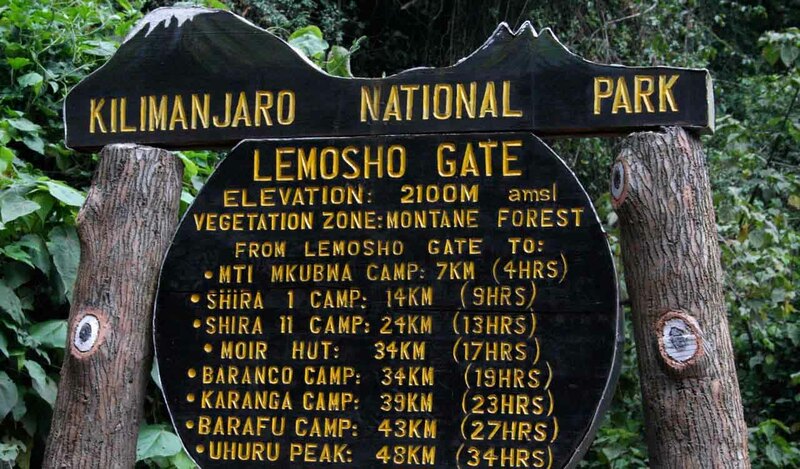 Lemosho Route is a premium trek designed for 6 to 8 days. 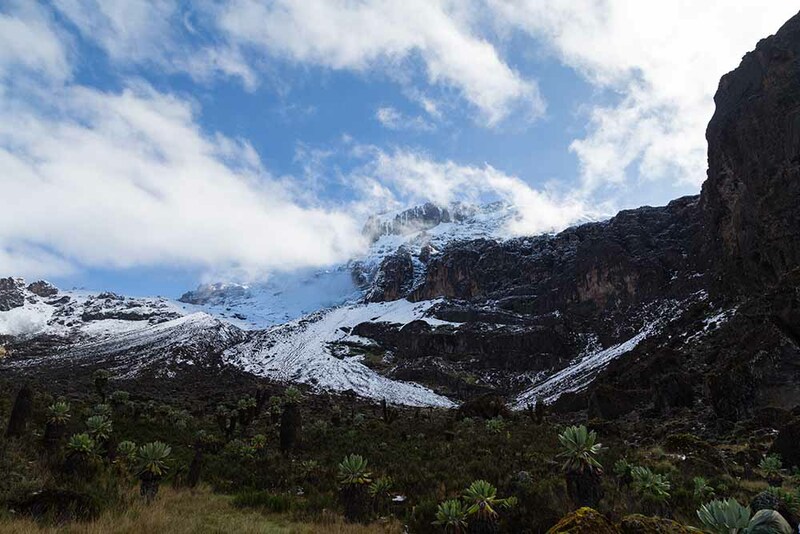 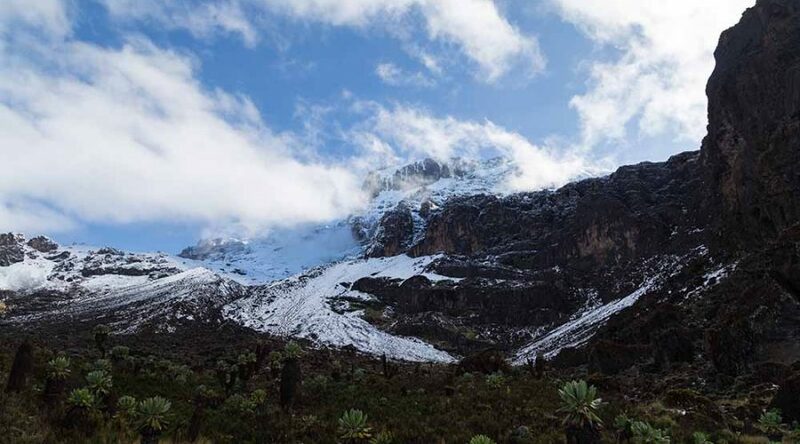 Climbing through different climate zones it starts on heaths and winds further across alpine meadows to ascend to the arctic zone near Uhuru Peak. 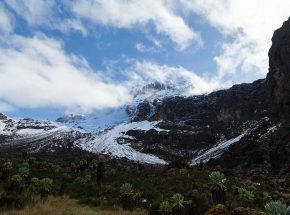 The descent, in turn, passes through rainforest. 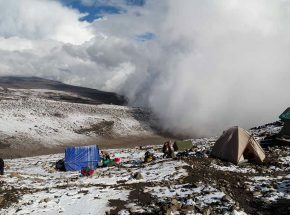 All this makes this route the most scenic on Kilimanjaro. 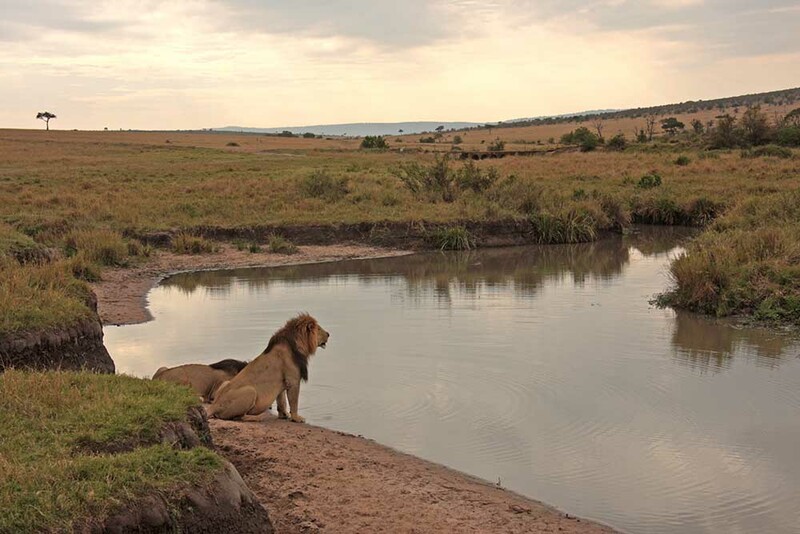 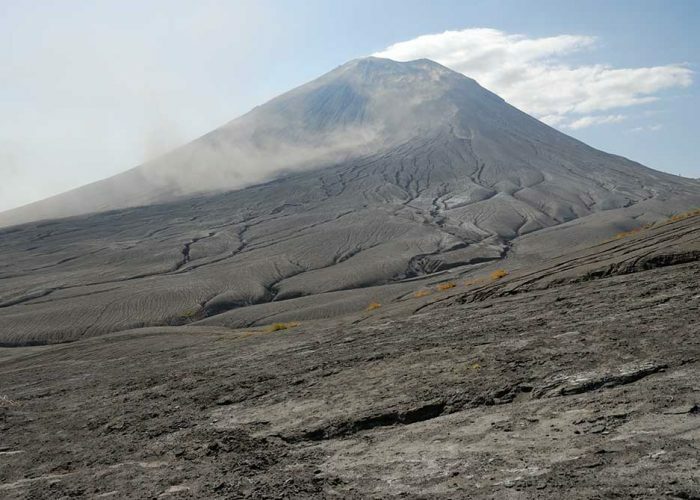 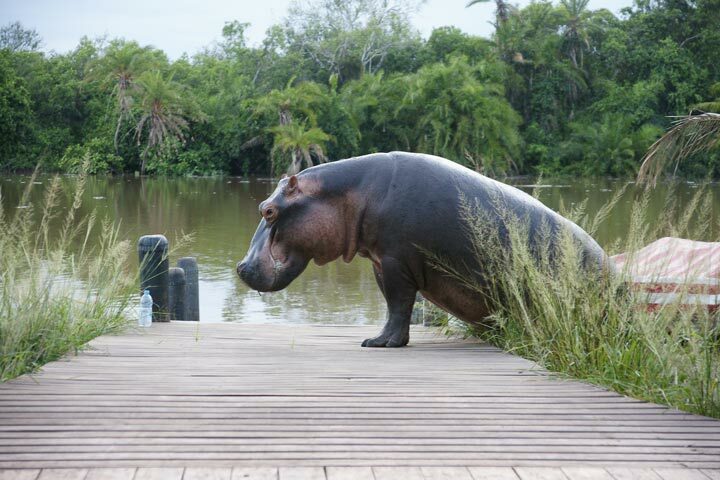 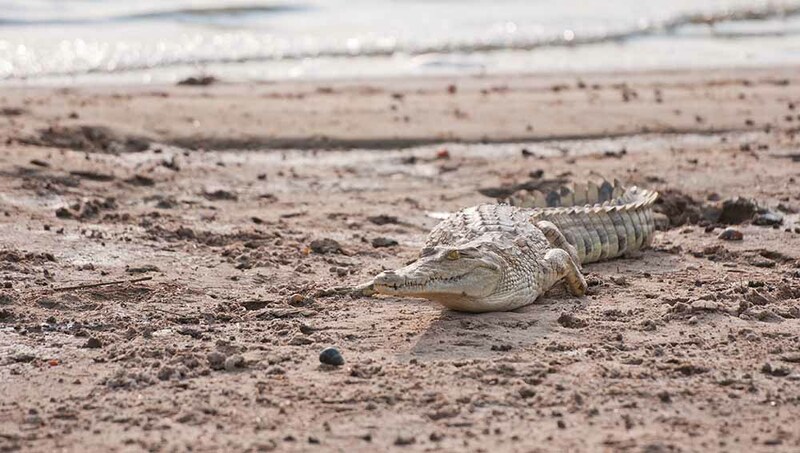 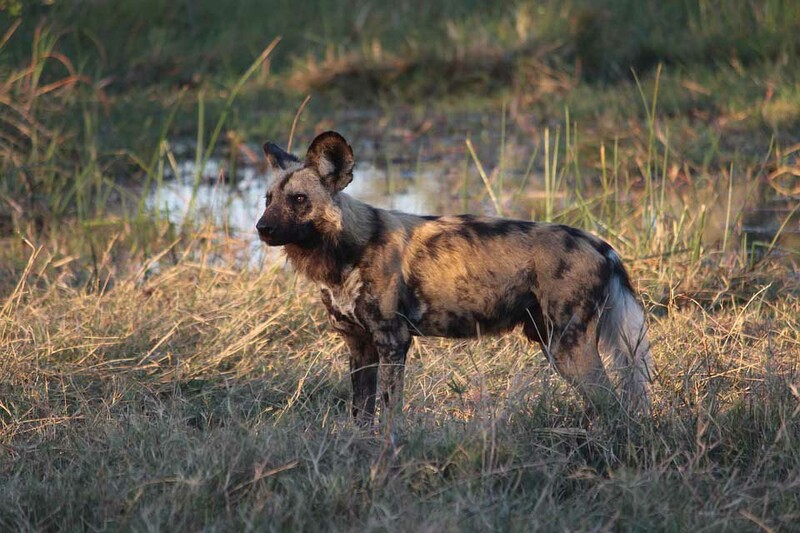 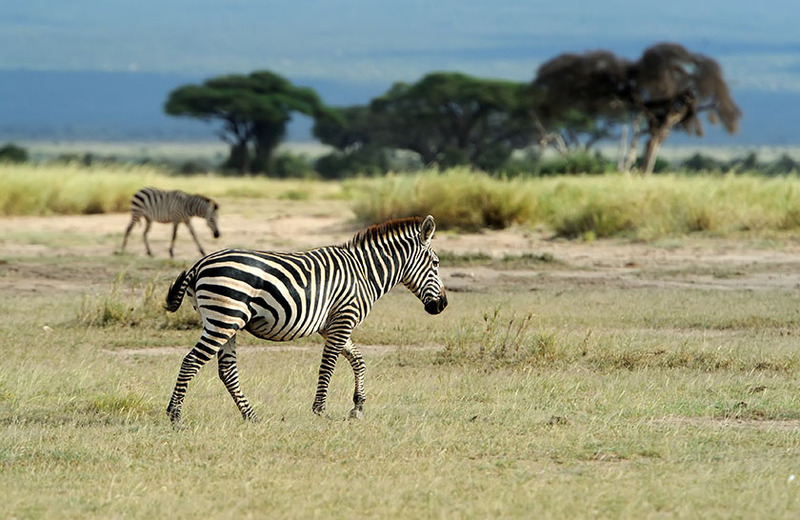 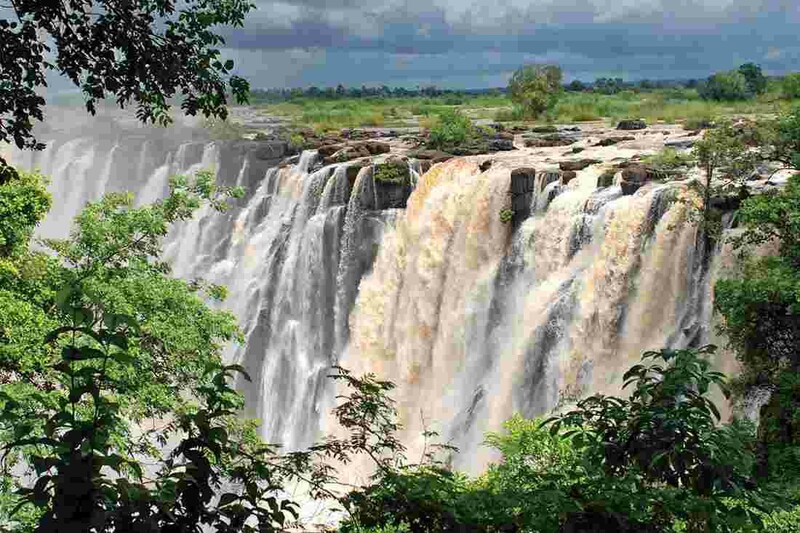 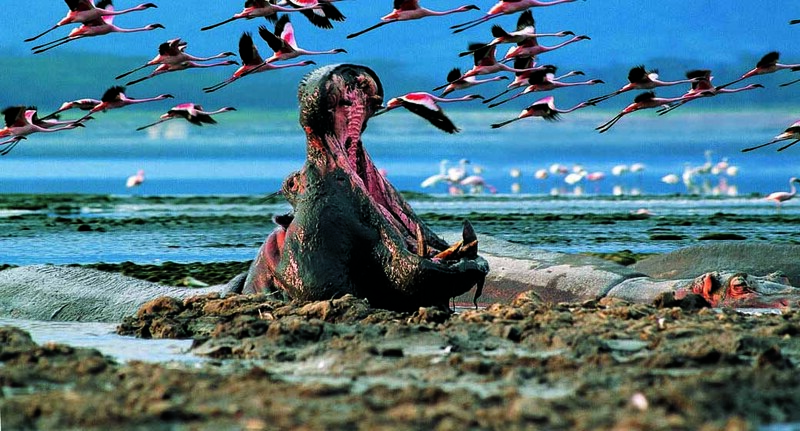 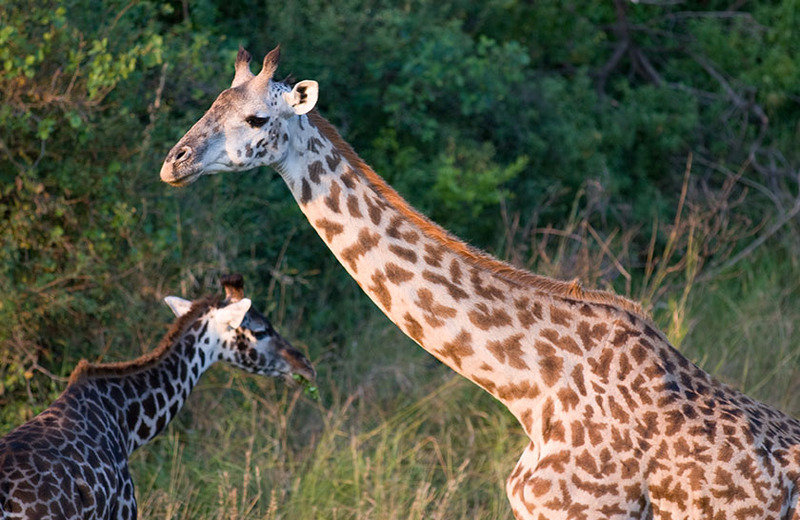 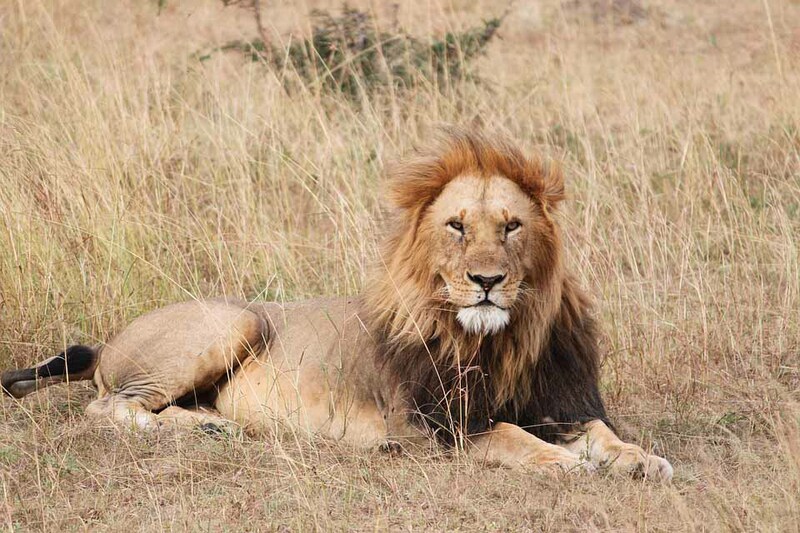 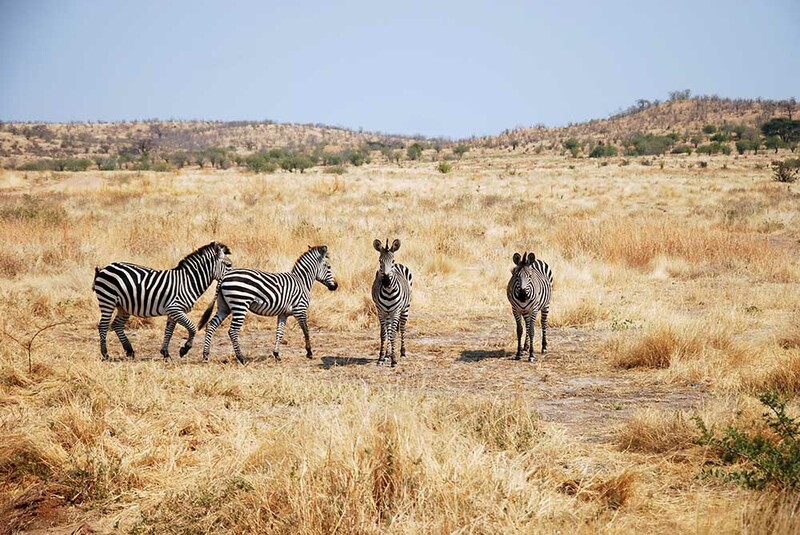 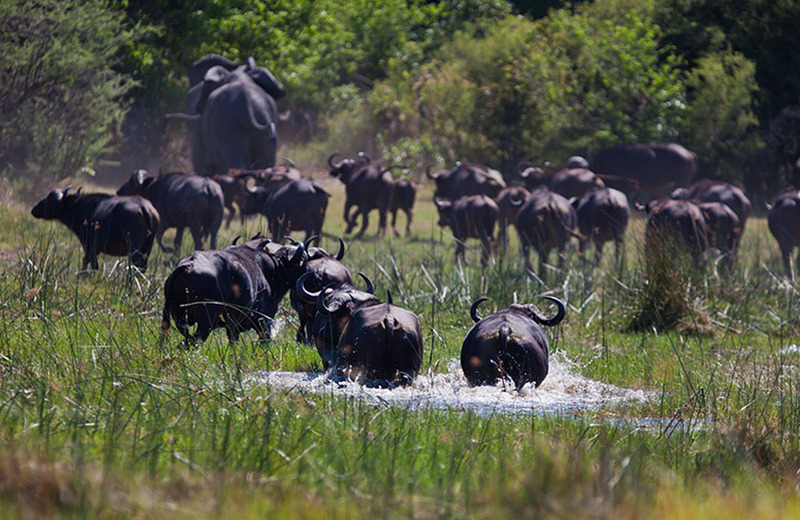 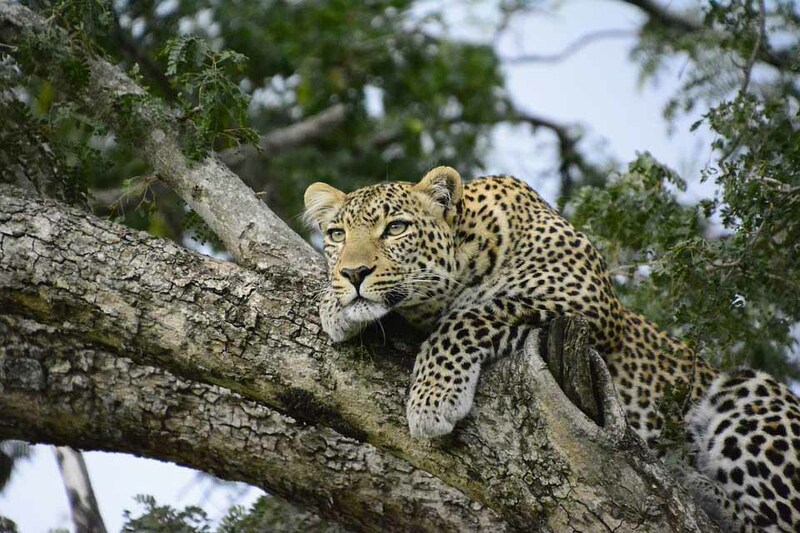 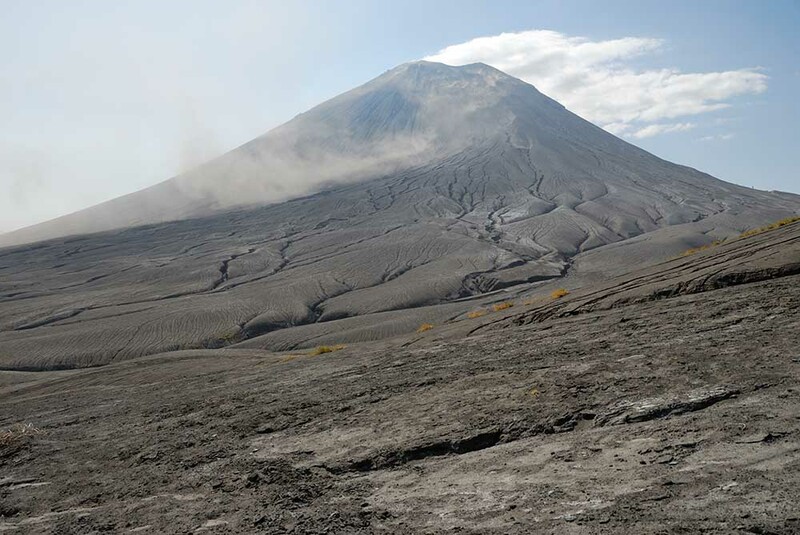 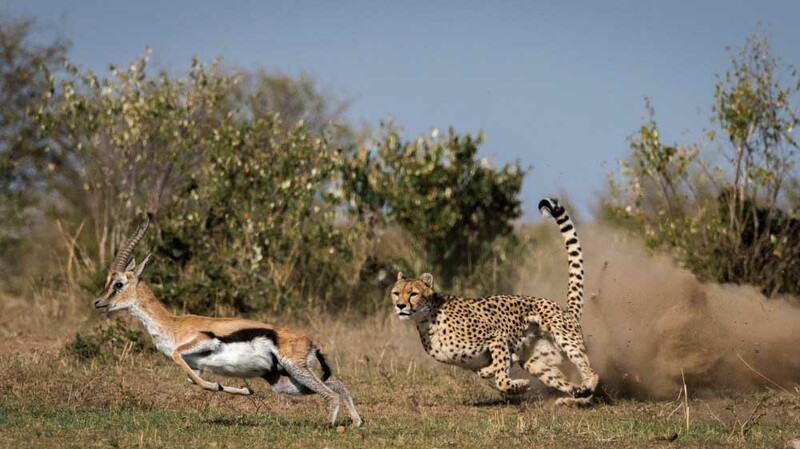 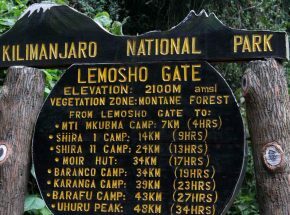 Lemosho offers the smoothest acclimatization and the highest success rates of 85%, 90% and 95% for 6, 7 and 8-day tours, respectively. 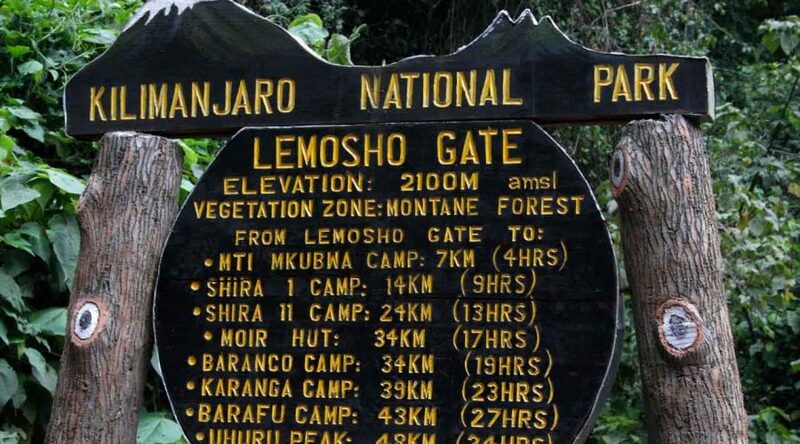 The total distance covered on Lemosho Route is 46 km (28.5 miles). 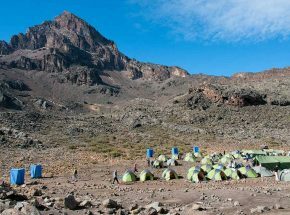 Departing from Shira 1 Camp (3,505 m) and light trekking towards the second high altitude camp: Shira 2 Camp (3900 m). 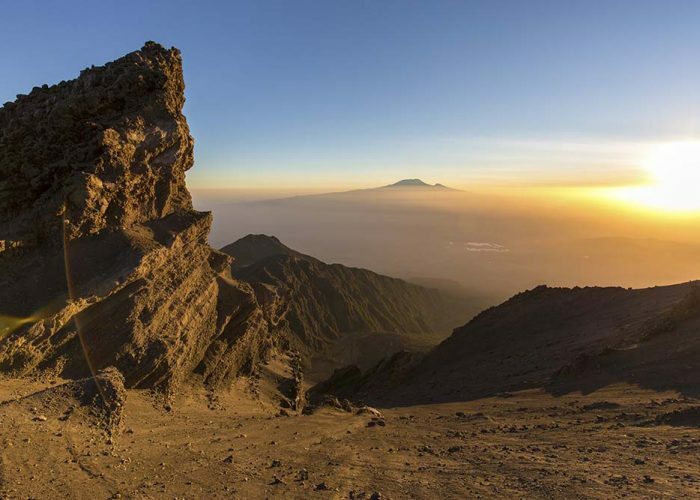 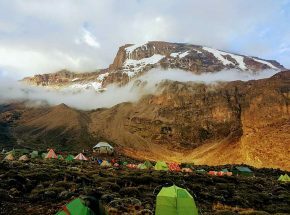 This trek is not difficult and you will be able to enjoy spectacular views of Africa and the unique flora of Kilimanjaro and the surrounding area. 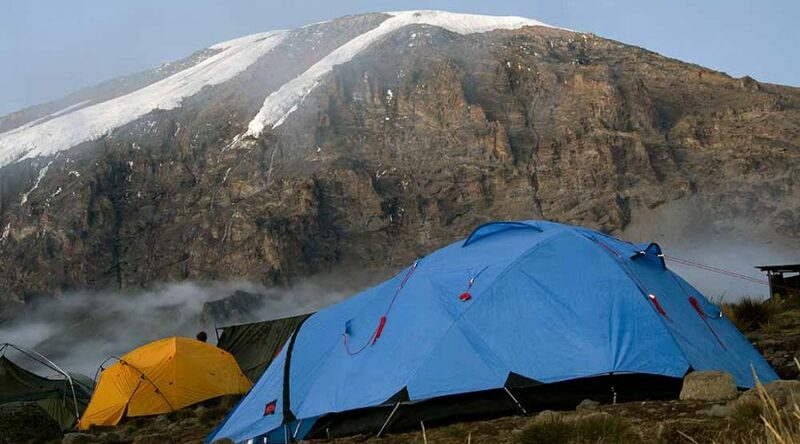 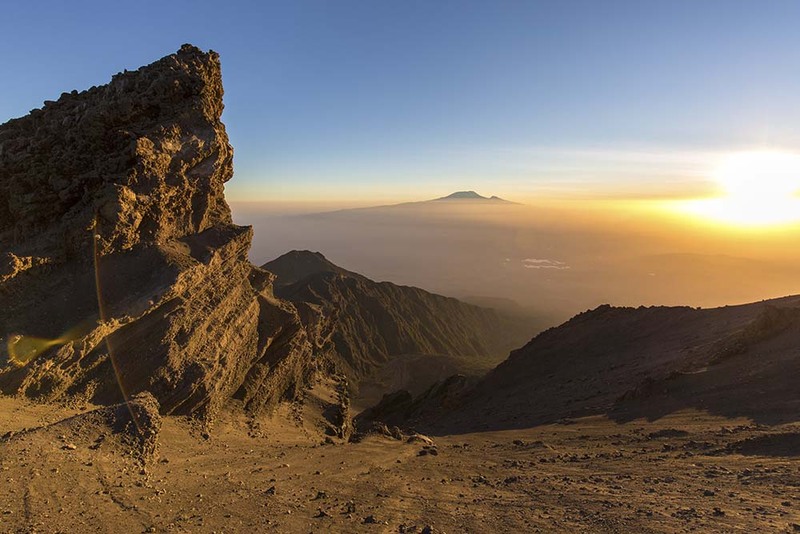 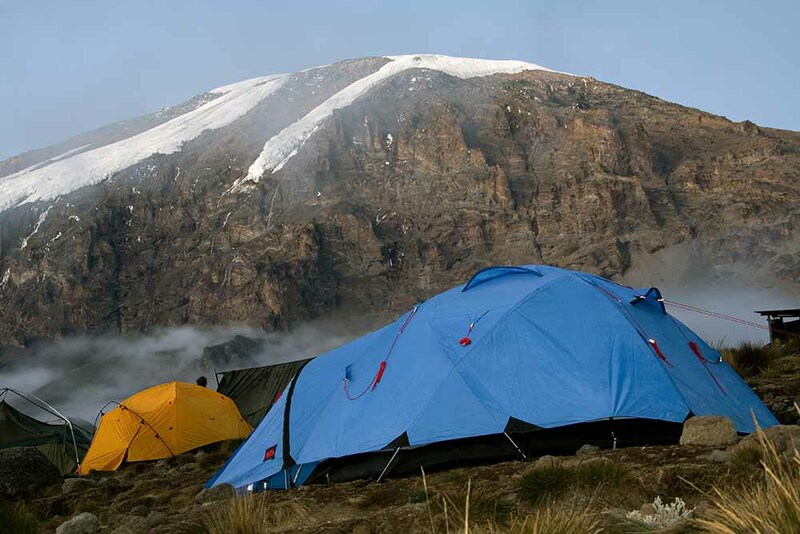 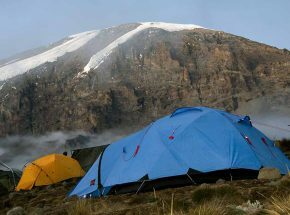 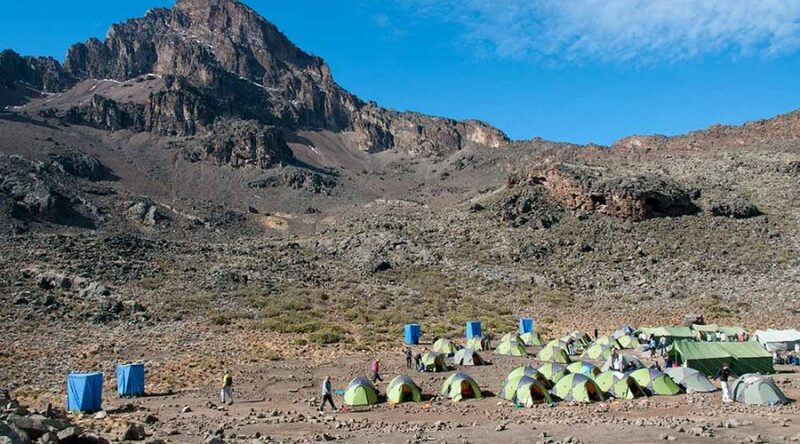 Shira 2 Camp is the best place on the trip to see Mount Meru (the fifth summit of Africa), weather permitting. 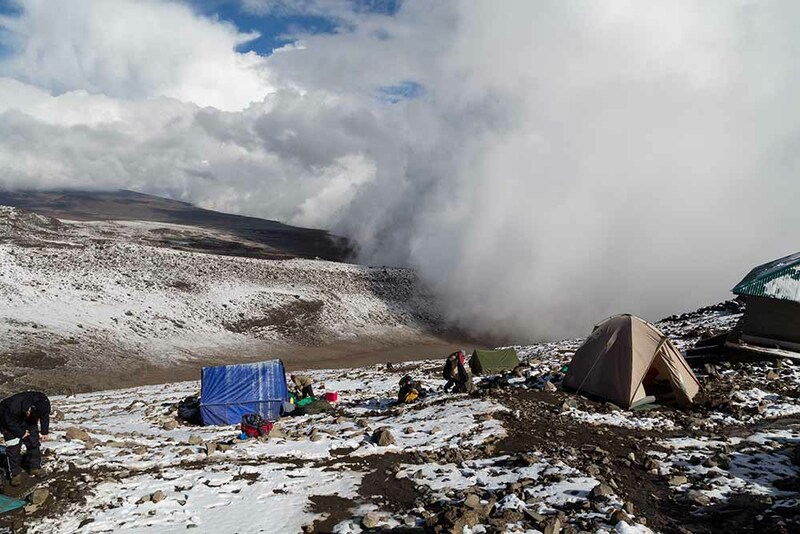 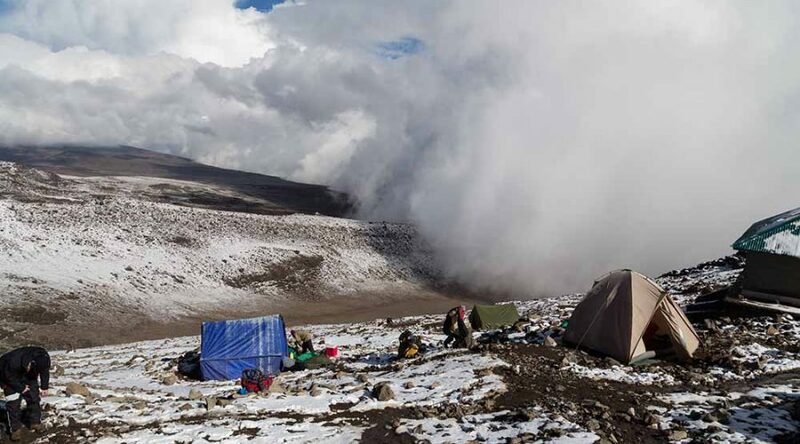 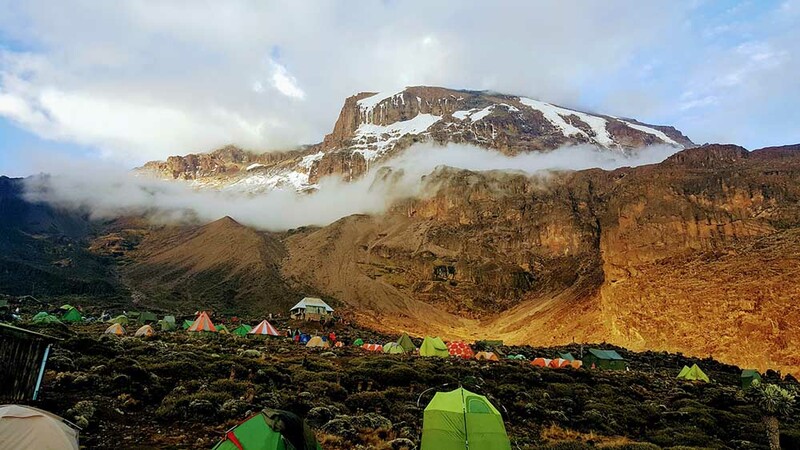 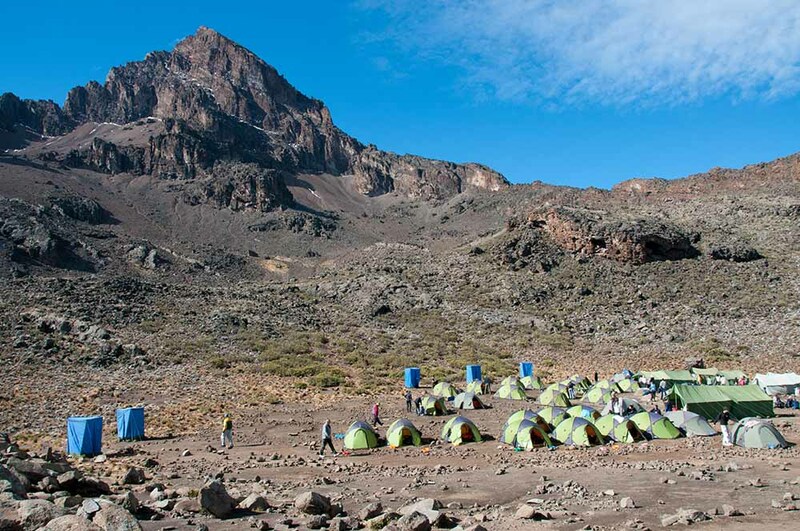 Change in Elevation: Karanga Camp (4,035 m) — Destination point en route to Barafu Camp (4,270 m).